Form and pattern recognition are key to early cognitive development. creates neural pathways quickly, deeply and in optimal sequence. from the very moment of engagement with Montessori Software. Worldwide, over 100 million children are born each year. Parents are increasingly concerned about providing them with a quality education that will enable them to compete effectively and to live rewarding lives. This concern is beginning at earlier and earlier ages. 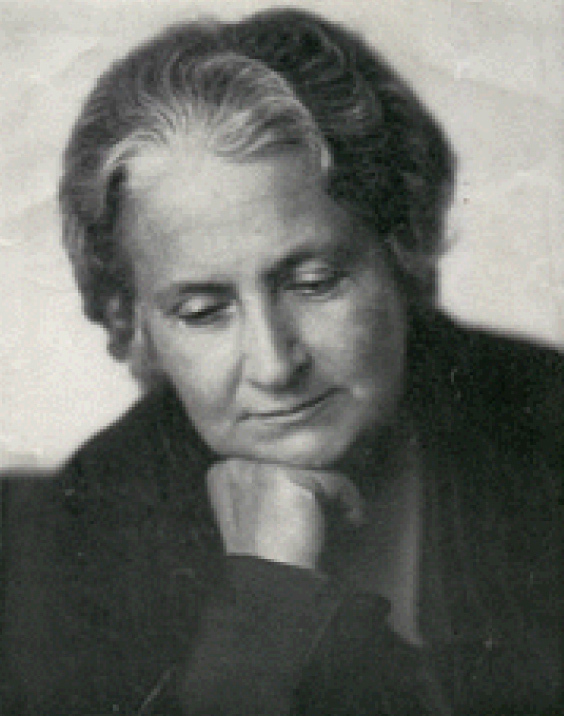 Montessori Software combines the power of the personal computer with the methods of the pioneering educator Maria Montessori to use unique learning courseware which includes infants. 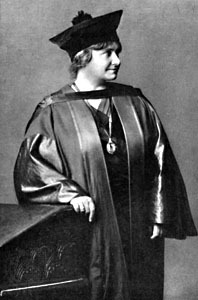 For over a century, Montessori education has demonstrated benefits for very young children, those often considered too young to be taught by other methods. One of the most important developmental milestones for preschoolers is learning to recognize and manipulate visual shapes. 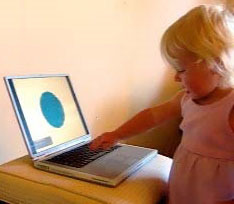 Montessori Software focuses on this aspect of early childhood education by creating a series of games using animation and captivating graphics to explore concepts in plane geometry, such as showing the composition and division of circles, triangles, and squares, all in an easy and enjoyable way. The key to the method's success is that the exploratory games are stress-free and child-directed. 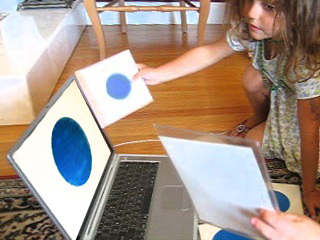 The founder of Montessori Software, Danielle Martell, is both a Montessori educator and a computer scientist. She has designed two-dozen sets of learning games which preserve the authentic Montessori Method. Though they were conceived with the home computer in mind, the lessons are adaptable to a multitude of platforms including, but not limited to: the Internet, DVD, cable TV, screen savers, game consoles, and other computer electronics such as tablets and smartphones. Because Montessori Software relies exclusively on graphics to convey mathematical concepts, its games will be instructive for children of any culture or language. We expect that all of the games will find an international market. Of the more than 100 million new children born each year, over 20 million of them are born into middle and upper income families. While Montessori Software will initially serve this market segment, our aim is to eventually provide products affordable to any family in keeping with the Montessori philosophy.